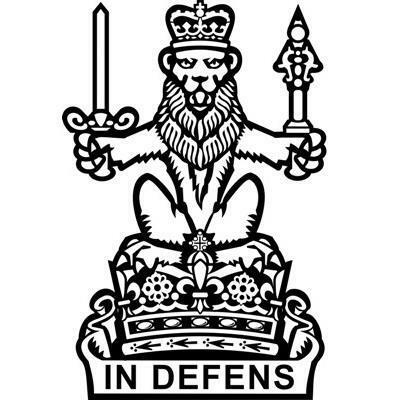 A man has been sentenced to life imprisonment and will serve a minimum of 17 years in jail for the murder of Ansar Shah 25 years ago. Jagtar Singh, 51, murdered Mr Shah in the car park outside a restaurant in Ayr in the early hours of 4 October 1993. The murder was the culmination of a dispute between staff of the Armaan and the Jewel in the Crown restaurants. The brother of Mr Singh had previously worked at the Armaan but was dismissed by Mr Shah, the restaurant manager, and went to work at the Jewel in the Crown restaurant. On 3 October 1993, Mr Singh and his brother were at a local market in Ayr when they were approached by Mr Shah and two others. Mr Shah accused him of reporting a member of his staff to authorities for a breach of the immigration rules. After a verbal argument the men arranged a meeting later that night in order to resolve the issue. Having armed himself in advance, the accused and two others arrived, at the car park at around half past midnight where Mr Shah and three others exited the Armaan to confront them. During the fight which ensued, Mr Shah was struck with a knife a number of times by Mr Singh and died at the scene. At the time of the death, Mr Singh had been known as “Tony” or “Avtar” and this allowed him to flee the country. When his true identity was discovered, he was arrested in Frankfurt, Germany and extradited to face trial in Scotland. Speaking following the sentencing, Nicola Patrick, procurator fiscal for homicide & major crime, said: “This was a challenging investigation requiring complex and thorough work by the Cold Case Review Unit and the International Co-operation Unit of COPFS.